Dr Wong Soong Kuan graduated from NUS in 1988. He obtained post graduate qualifications finishing his MMED (Surgery) and FRCS (Edinburgh) in 1993 for which he obtained the Chapter of Surgeons gold medal. His advanced surgical training focused on colorectal surgery and he spent a year as a registrar in the Colorectal Dept in Singapore General Hospital. Dr Wong was granted a ministry of health scholarship and spent 2 years in the USA. He obtained a Colorectal Fellowship from the University of Minnesota and a Laparoscopic Fellowship from the Cleveland Clinic Ohio from 1997 to 1999. 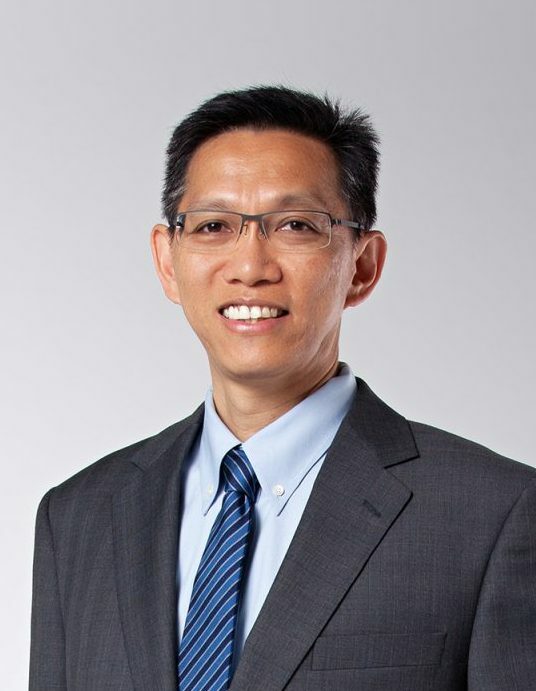 Dr Wong has also worked in many institutions, including Alexandra and Changi General Hospital and left as a consultant surgeon in 2004 to further his career in private practice. The Colorectal Clinic offers services that include the management of perianal conditions (piles, abscess & fistula), colorectal disease (including cancer), advanced minimal access surgery (laparoscopic surgery), endoscopy and general abdominal surgery (including hernia, gallbladder and gastric surgery). Your email will be sent to the doctorâ€™s clinic and they will get back to you as soon as possible.